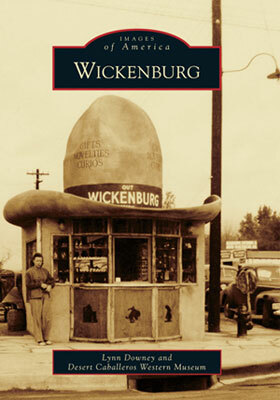 New from Arcadia Publishing, Lynn Downey and Desert Caballeros Western Museum is Wickenburg. The book boasts more than 200 vintage images giving readers a unique opportunity to reconnect to the history that shaped their community. Once known as the “Dude Ranch Capital of the World” Wickenburg, Arizona, has had many lives since its founding during the Civil War years. When German immigrant Henry Wickenburg discovered the Vulture Gold Mine in the fall of 1863 and put down roots as a miner and farmer, he also set down the beginnings of the city that would be named in his honor. Early residents and visitors included miners, ranchers, gunslingers, newspaper editors and saloon keepers.  Families made their way to town in the early 20th century and opened businesses, established churches and a library, and sent their children to local schools. In the 1930s, dude ranches blossomed in and around the city limits and tourists were enchanted by the real Wild West ambience. As the century progressed, people remained in town for generations, while newcomers regularly moved in to enjoy Wickenburg’s desert setting and modern amenities. Available at area bookstores, independent retailers, and online retailers and at the Chamber Visitors Center.